CASMED NGO announces a contest for communities interested in the implementation of socio-medical home care services. 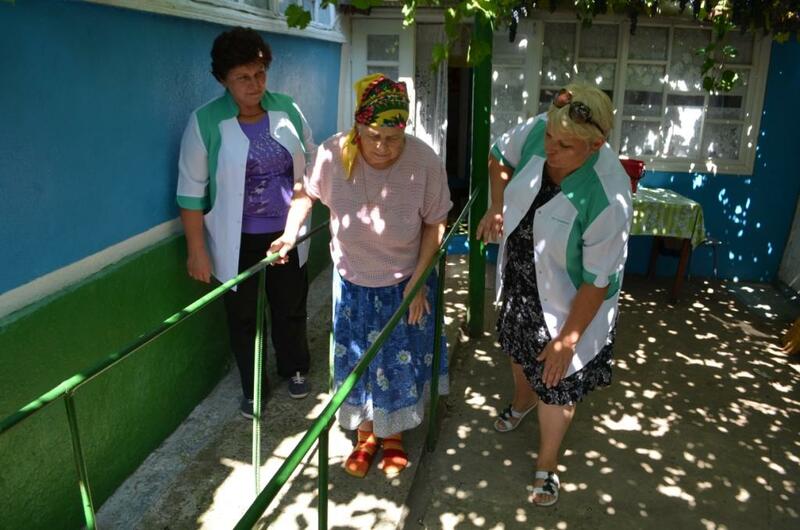 Project’s purpose: development of integrated socio-medical home care services, in the Northern Region of Moldova. The project is supported financially by HEKS Moldova Foundation. CASMED NGO will cofinance up to 60-70% of the total project amount. The local councils will assure a room for organizing and operating the social services, will contribute to the financing of the energy consumption and paying the bills for water and will co-finance the social services at a rate of 30-40%, according to the budget. Non-governmental organizations or councils from the eligible districts: Falesti, Singerei, Glodeni, Floresti, Soroca, Riscani, Drochia. 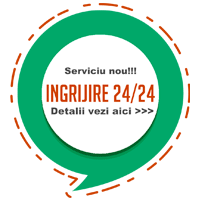 The interested communities should send a letter of intention to casmed.md@gmail.com or the following address: 19/1-2 Stefan cel Mare Street, Balti. Deadline: April 30, 2016.